Great quality music! 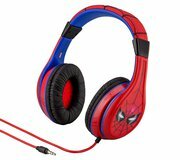 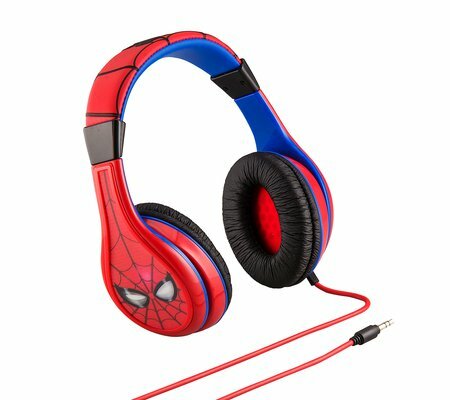 Rock around the house to your favorite tunes with these Spider-Man adjustable headphones. 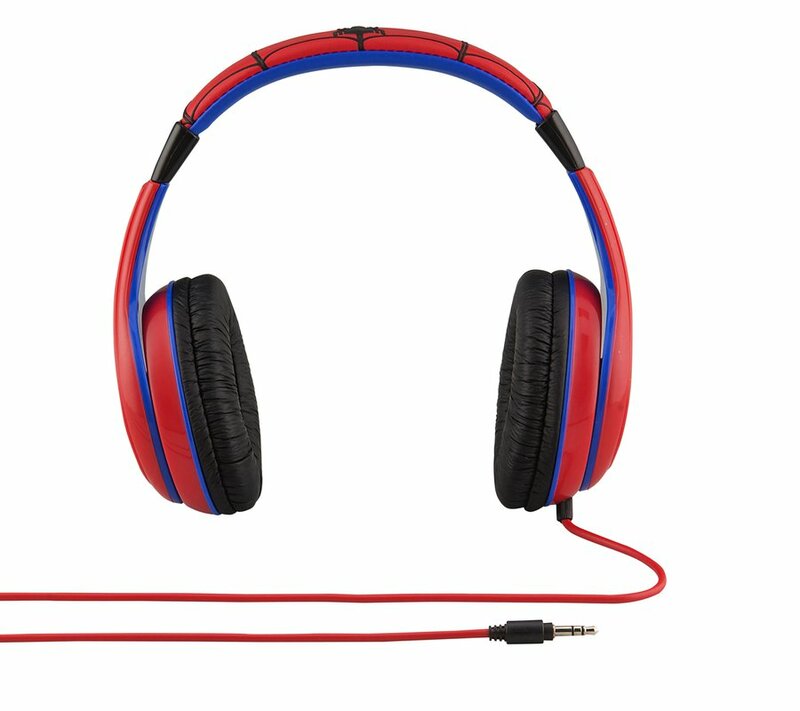 The built-in volume limiter makes listening safe for little ears.